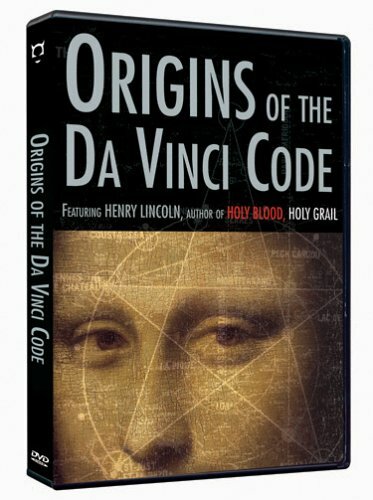 Henry Lincolns films and true historical findings about the real Da Vinci code, the treasure of Rennes-le-Château, sacred geometry, secret codes, and more in mysterious Southwest France. We highly recommend any of Henry Lincoln’s films ~ Perhaps the “books” of our modern generation, these films are great visual aids for diving into this delicately woven story. Henry Lincoln - the Mystery Master himself - shows the codes as he found them, the inquiries he followed, and the treasure he discovered. This visual guide lets you follow the clues step-by-step and see for yourself!